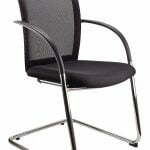 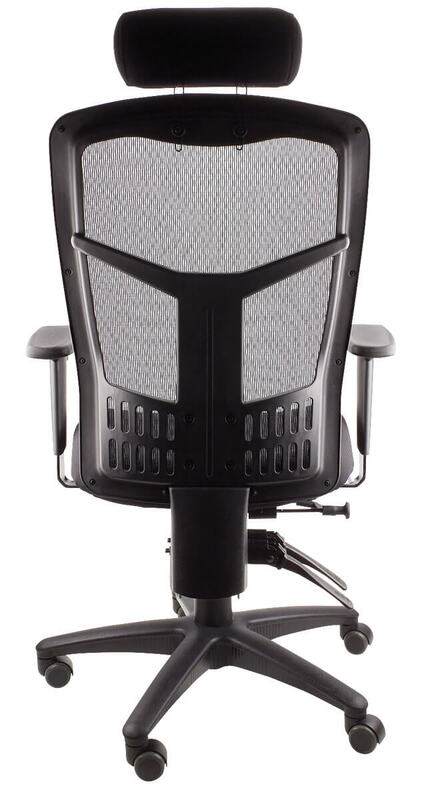 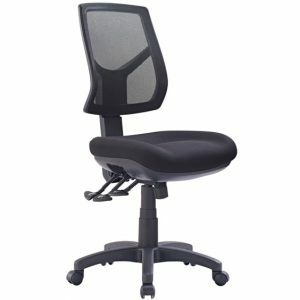 Ergonomic Mesh Chair with Executive Styling. 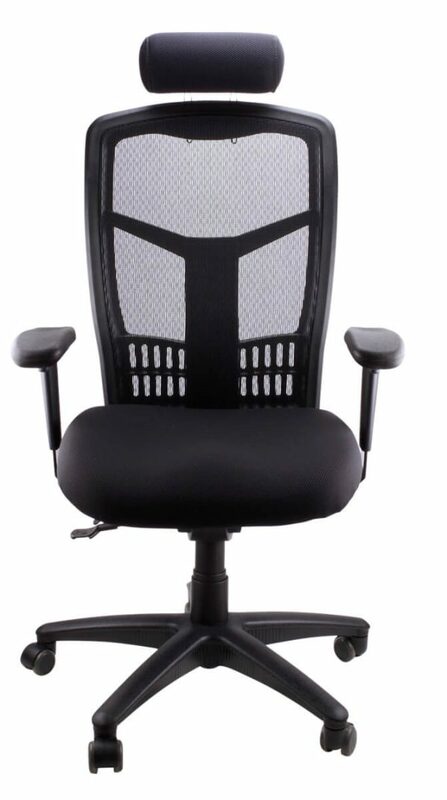 Ultimate back support provided with breathable mesh to increase comfort and reduce fatigue. 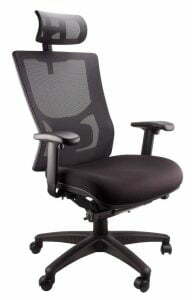 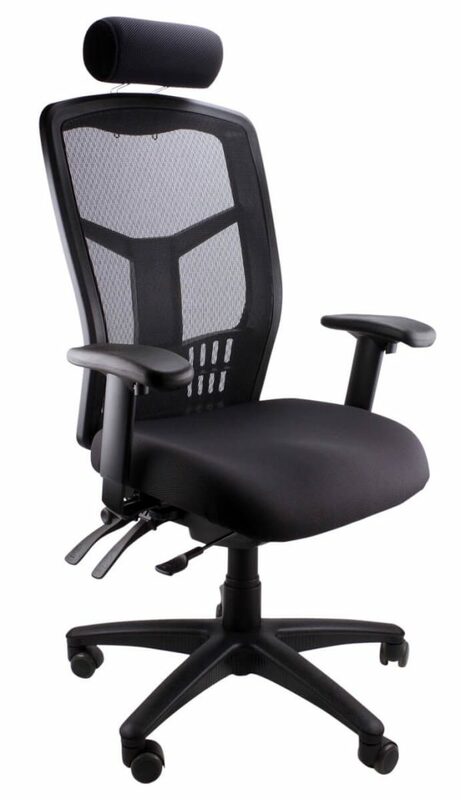 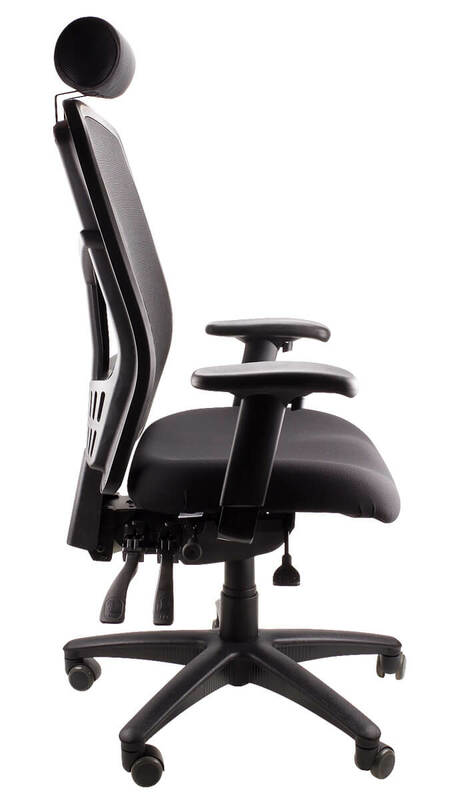 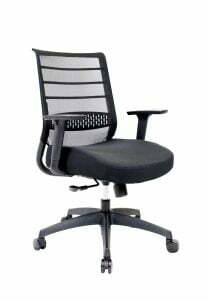 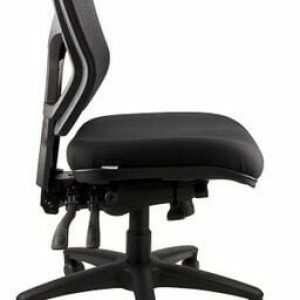 Features state of the art, fully ergonomic mechanism allowing extensive seat and back angle adjustments.